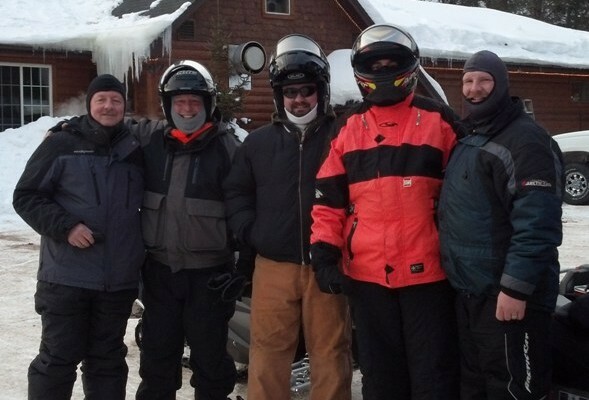 In February we went snowmobiling for a couple days near St. Germain Wisconsin. 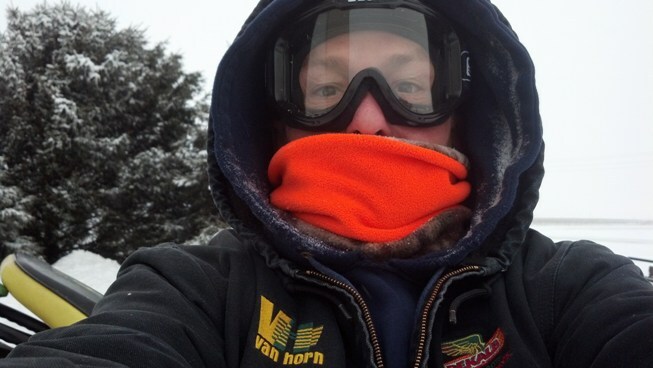 The weather was cold, -22F cold, but the winds were calm and the snow was plentiful. It was a first time trip for most of us and a good time was had by all. We covered over 300 miles of trails in two days. Most of the time we were lost in the woods but we always seemed to find the next watering hole.